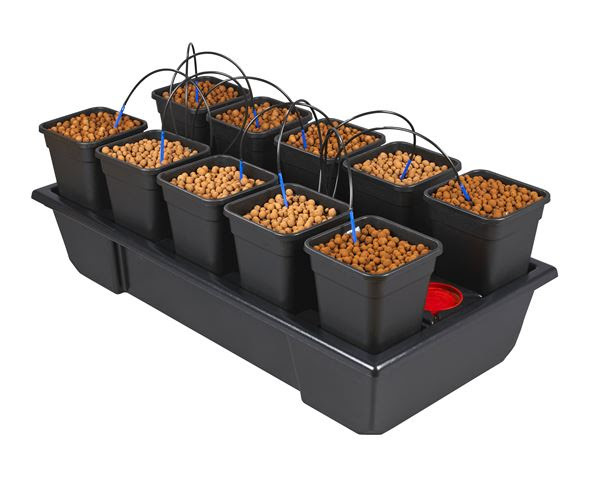 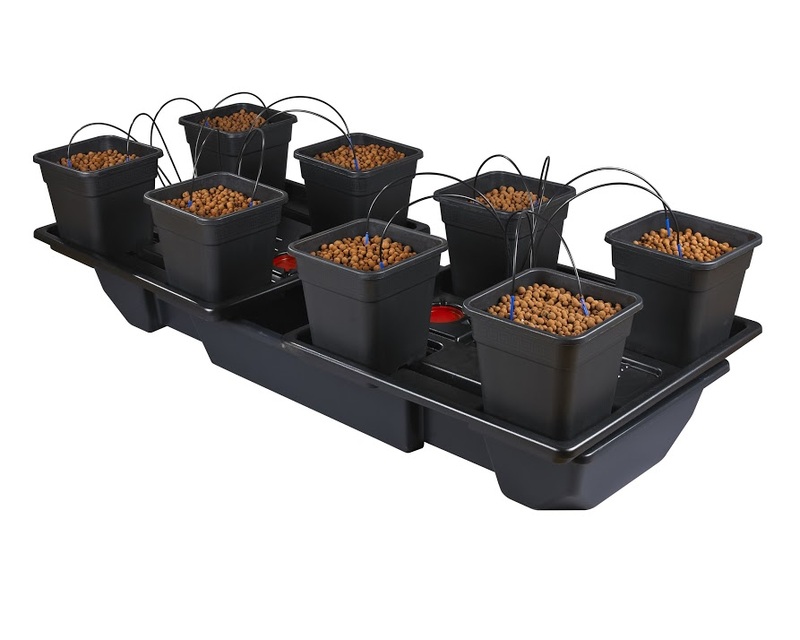 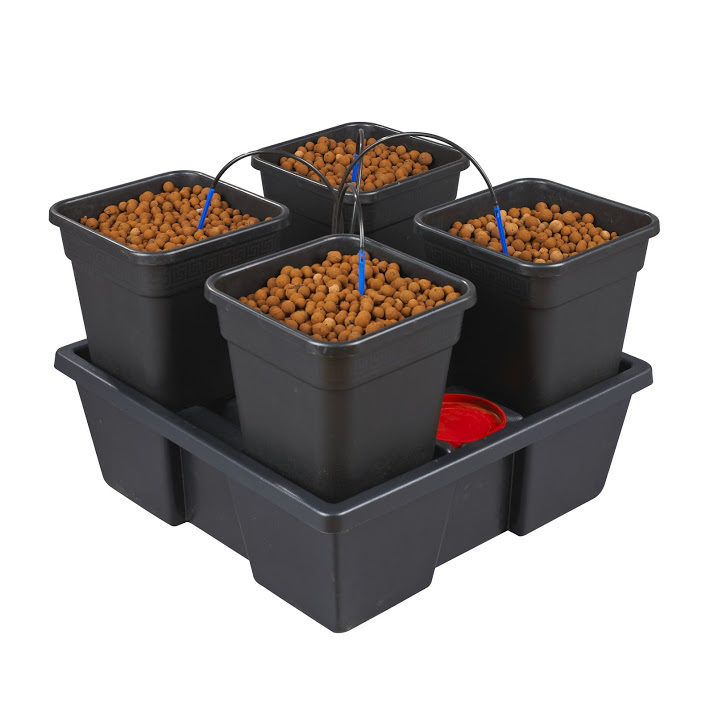 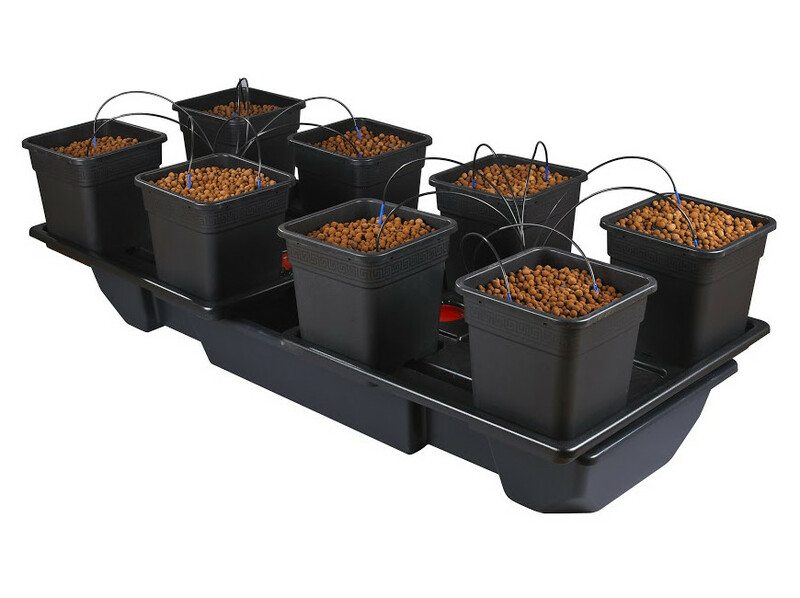 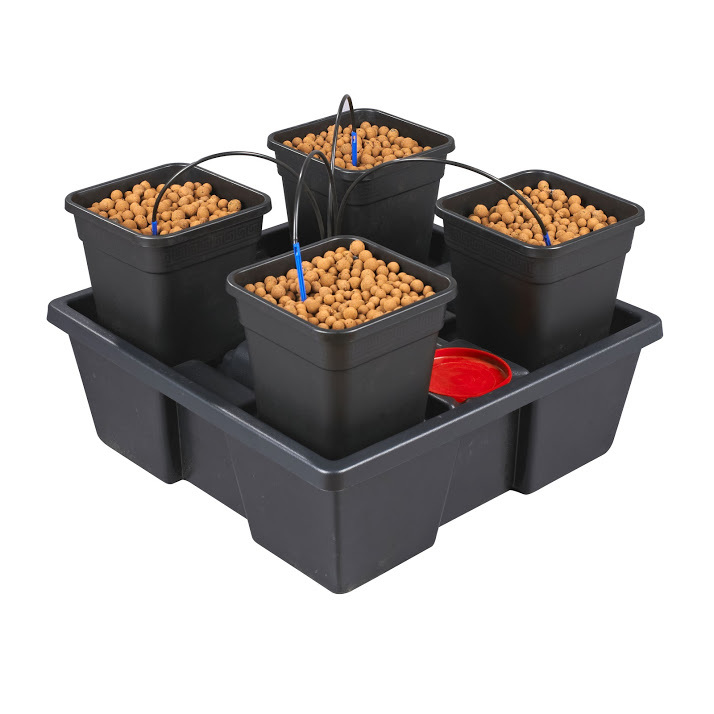 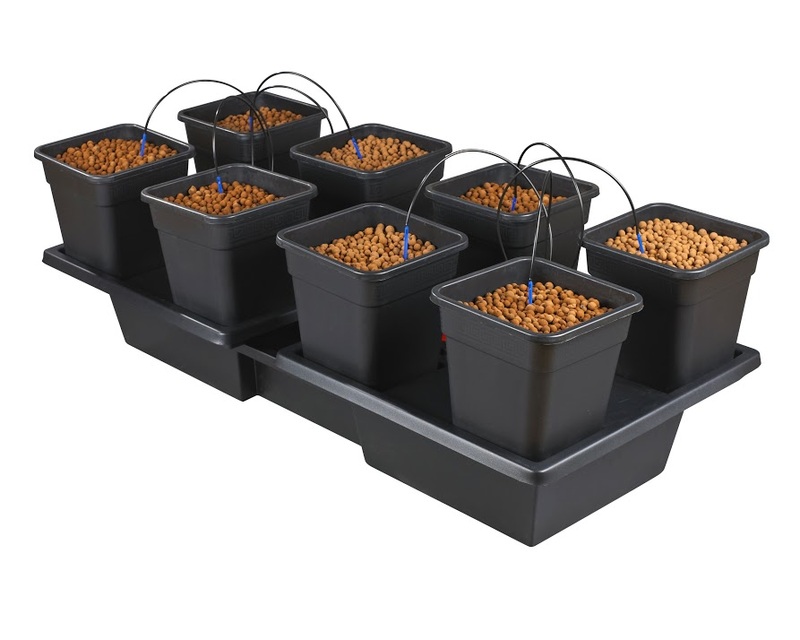 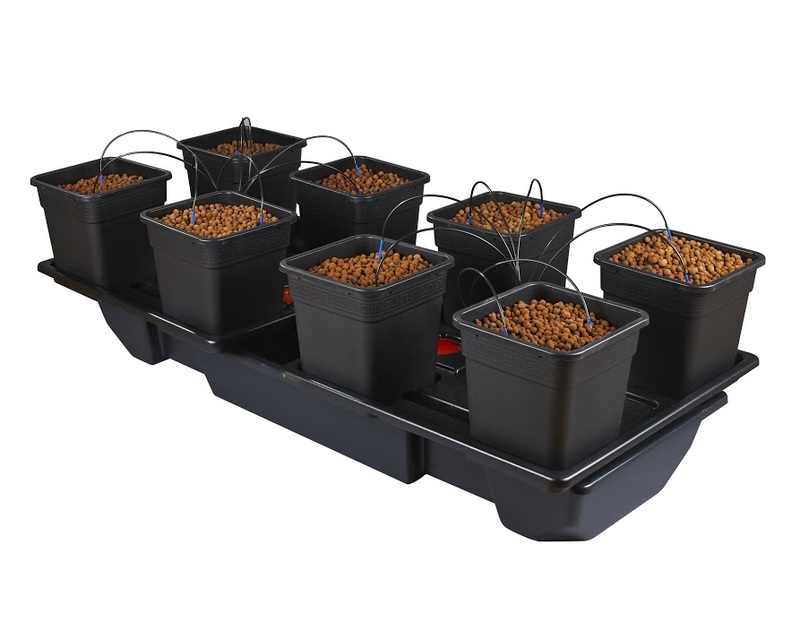 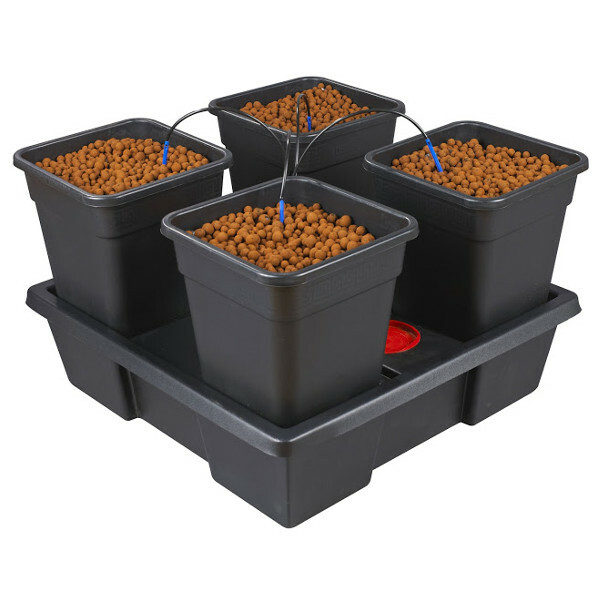 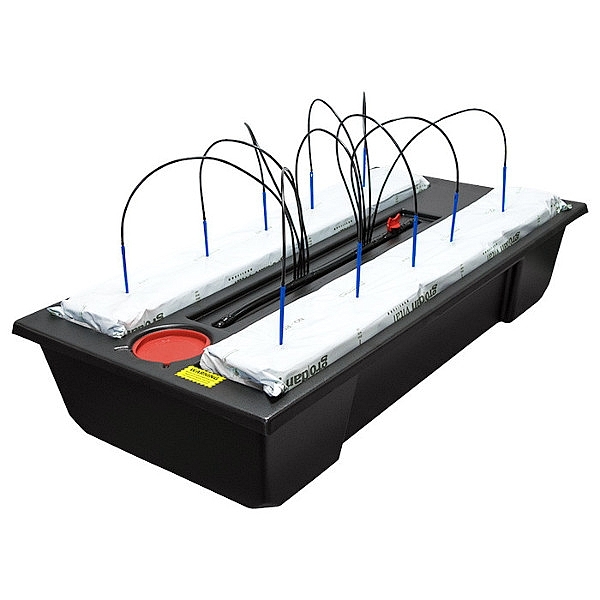 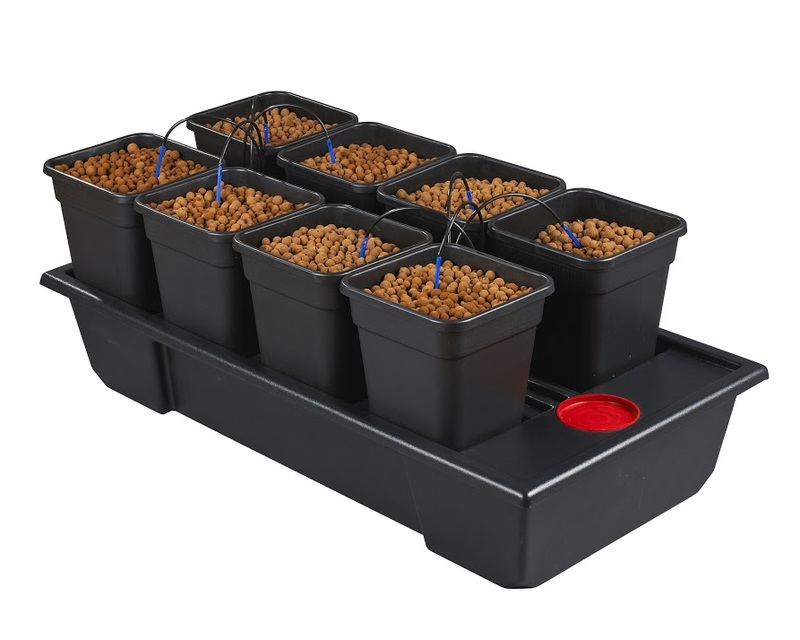 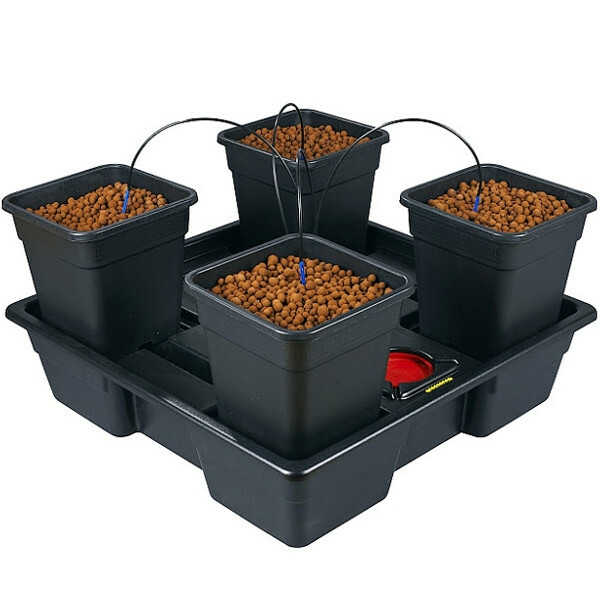 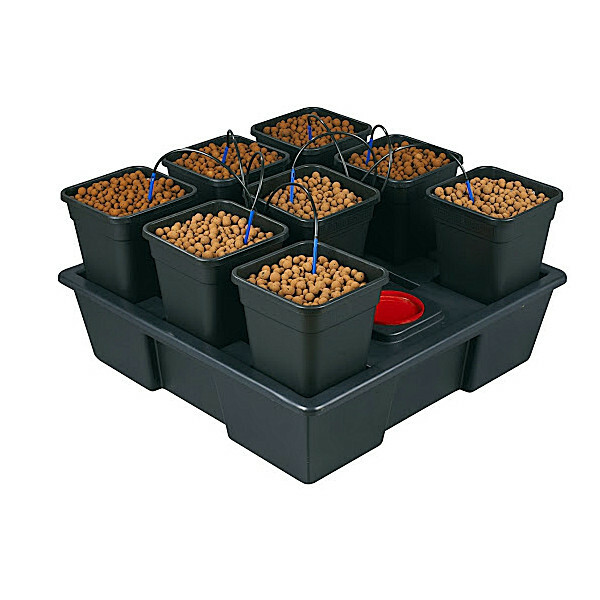 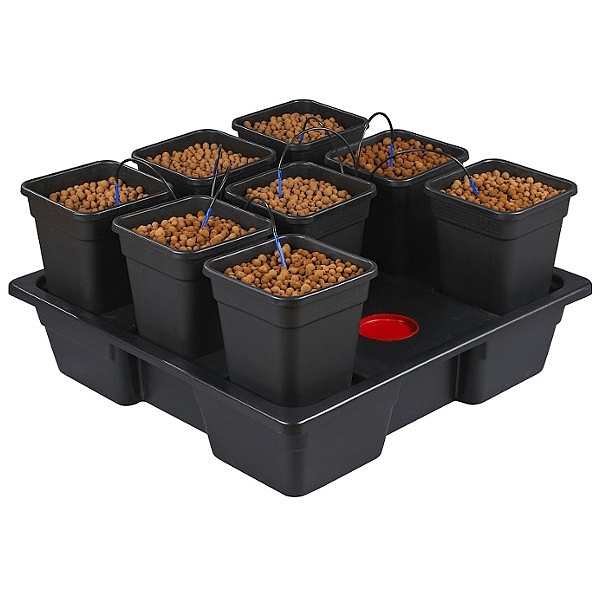 The Wilma hydroponic dripper system from Nutriculture is a timer-controlled nutrient solution feed system, that drips the nutrient solution into the tops of the growing pots. 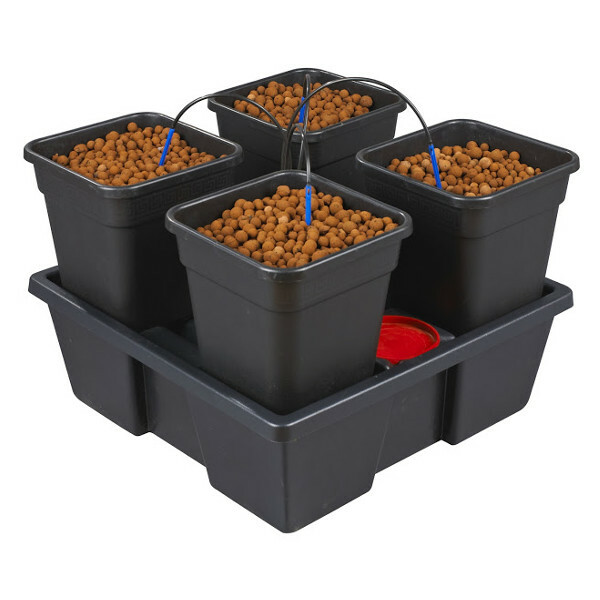 Any excess solution drains back into the reservoir and recycles into the pots again at the next feed. 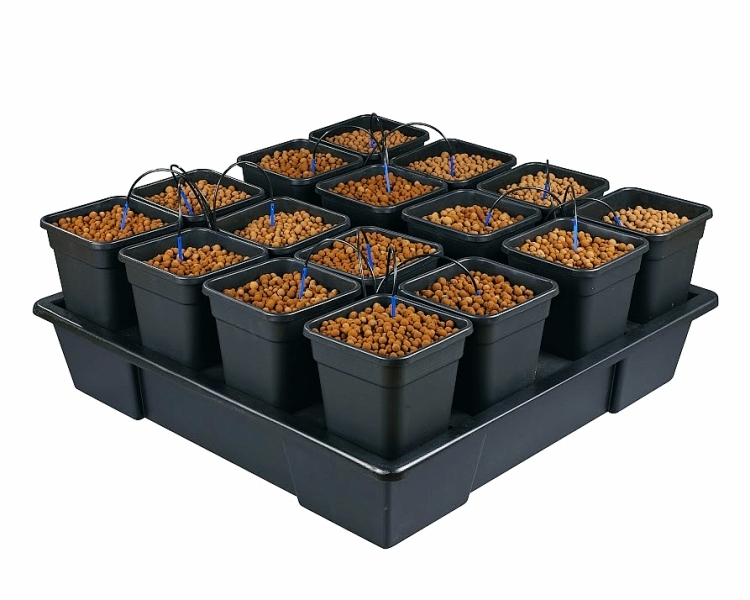 There is a wide range of system options allowing the grower to choose the option which best suits their needs. 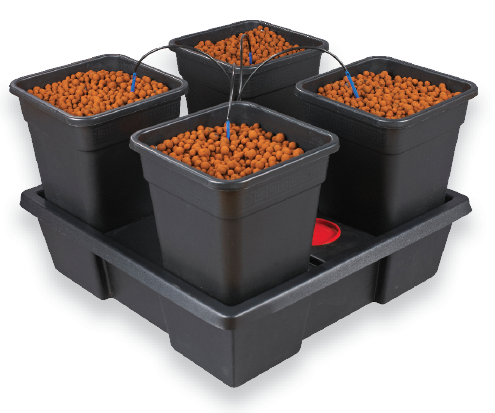 Different media can be used in the pots, but generally, clay pebbles are the preferred media of choice for many growers.